2017 China International Paper Technology Exhibition will be held from September 13 to 15, 2017 at the Shenzhen Convention and Exhibition Center. During the International Paper Science and Technology Exhibition, the “2017 China International Papermaking Innovation and Development Forum” and “2017 CIPTE International Papermaking Technology Report” will be held, as well as some related technical exchanges and seminars, enrich the contents of the exhibition and create industry technical event. Leizhan professional managers and engineers will attend this exhibition to show our strength and exchange experience with paper making friends. Leizhan continue to improve the paper machine technology to meet the needs of the paper making, provide paper making friends high-quality, low-energy, high-yield paper machine. 1. Pulp and paper machinery, spare parts, auxiliary equipment, automation equipment and instrumentation. 2. Special paper raw materials and equipment. 3. 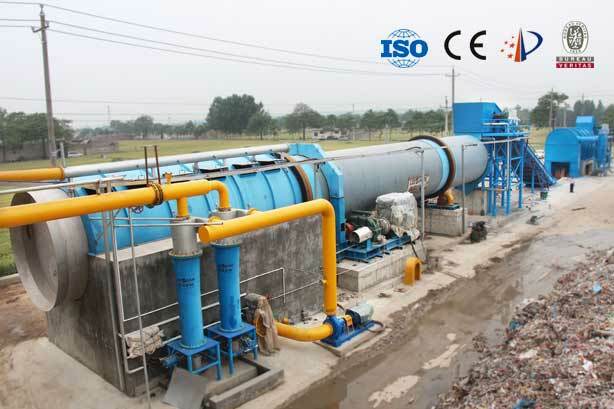 Waste paper and waste paper recycling technology, paper equipment, etc.